Wedding season is in full swing and your calendar may be filling up with a handful of happy ceremonies from May to November! But, you can find yourself playing accountant and balancing your budget; gifts, hotels, travel, and so. many. dresses. 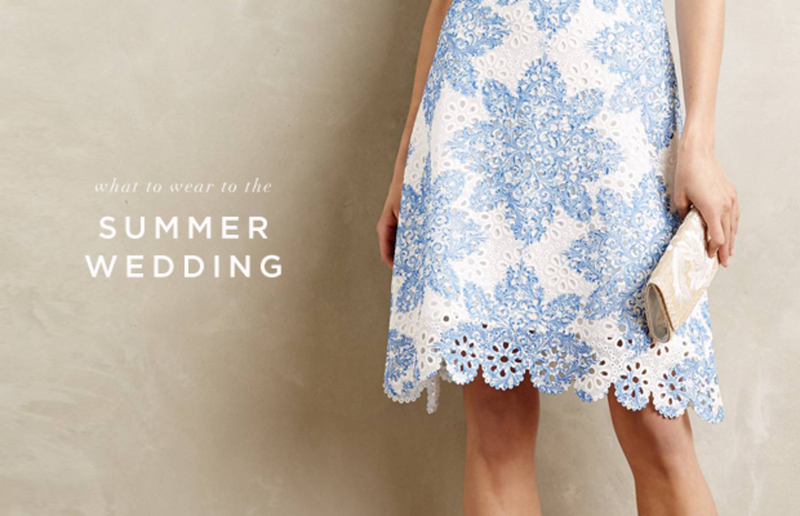 And, not all weddings require the same dress code. 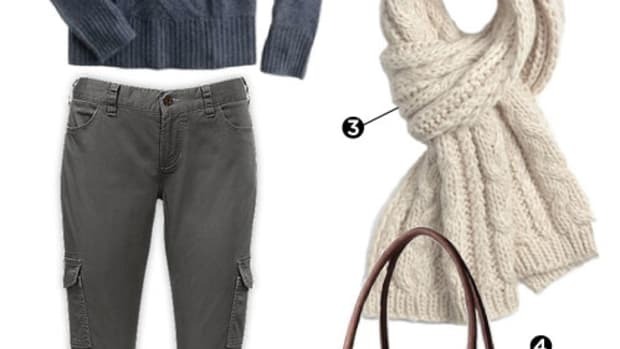 This will depend on the time of day, location, and of course, what the invite indicates: casual, semi-formal, and formal. 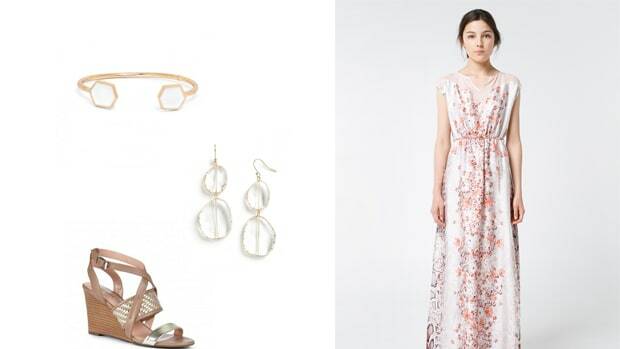 Below, we&apos;ve laid out inspiration for three such weddings and aim to keep your budgeting fears at bay with a handful of pretty and reasonable dresses to get you through wedding season. 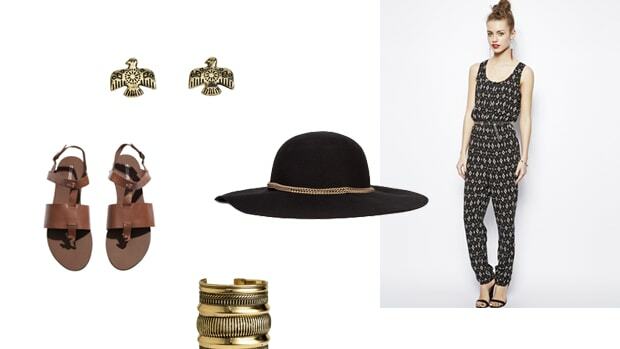 So, this kind of "casual" doesn&apos;t mean jeans and a nice top ( it&apos;s a wedding!) Casual weddings tend to be outdoor weddings at the beach, on the farm, or in the backyard. A free flowing sun dress or maxi in a fun color or with a pretty and light floral pattern fits the feel of the occasion. 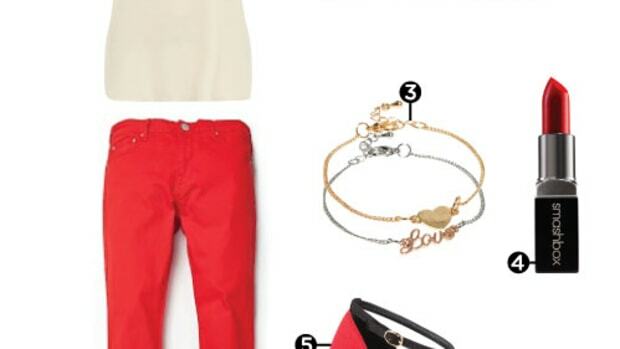 With a pair of cute wedges or high heel sandals you&apos;re set for the day. Think cocktail hour. 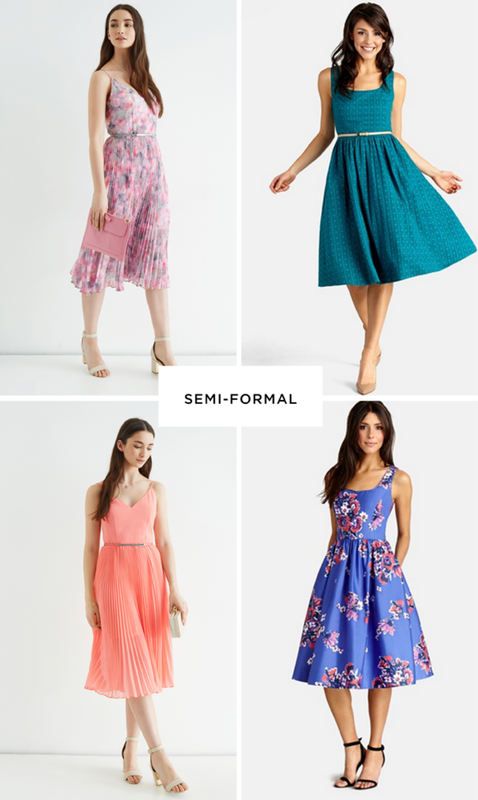 Semi-formal is the typical wedding wear you think of such as classic shifts or fancy fit-and-flare frocks with your favorite pumps. 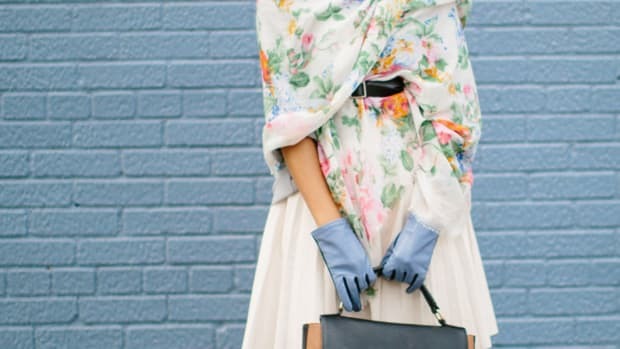 For the summer, try playing with bold and trendy colors like cobalt blue, teal, corals, or soft and elegant prints such as water color florals in pinks, purples, and gray. 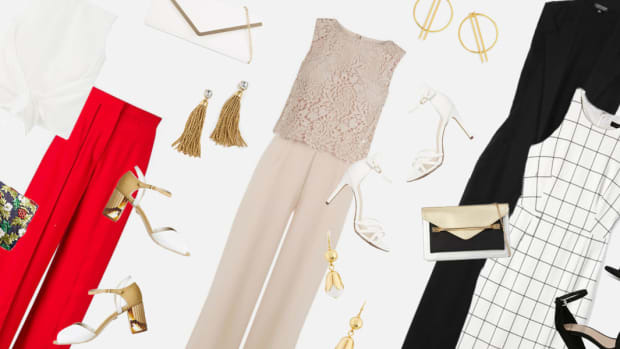 Step up your accessories with sparkly statement earrings and sleek heels and you&apos;re ready to dance the night away. Formal, or "Black Tie" weddings are the most rare for some people, but in case you&apos;ve found your calendar marked with a black tie matrimonial affair, don&apos;t fear! 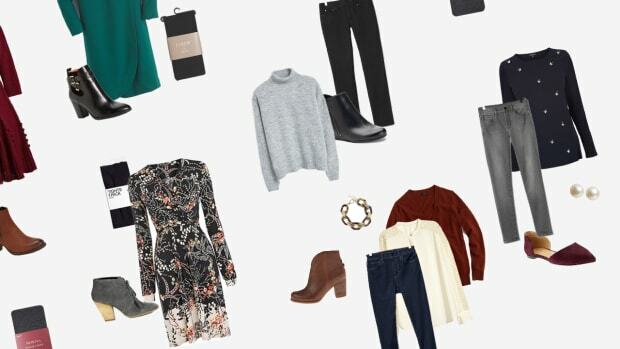 Our favorite solution is Rent the Runway,a handy site that lets you rent designer gowns for special occasions from anywhere between $70 to $200, rather than fork over a half a months worth of rent for one dress you will probably only wear once. 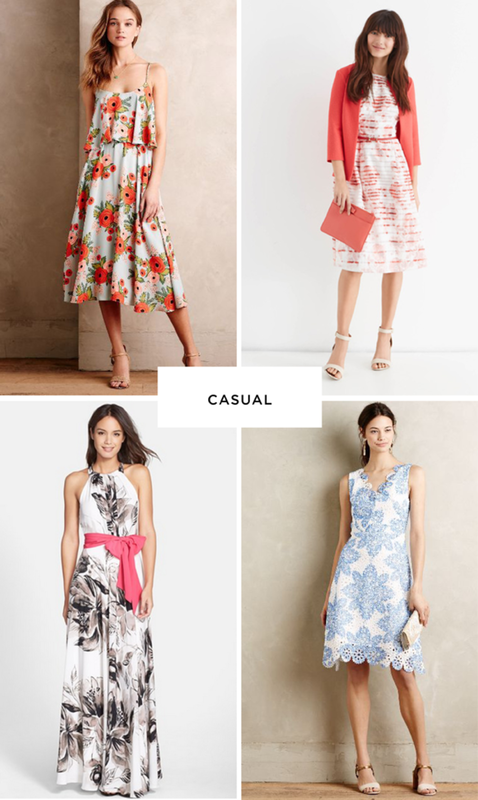 If you don&apos;t go the Rent the Runway route, Nordstrom has our favorite ( and widest variety) of gorgeous gowns in a range of prices from reasonable to more expensive, for those who want to make an investment. 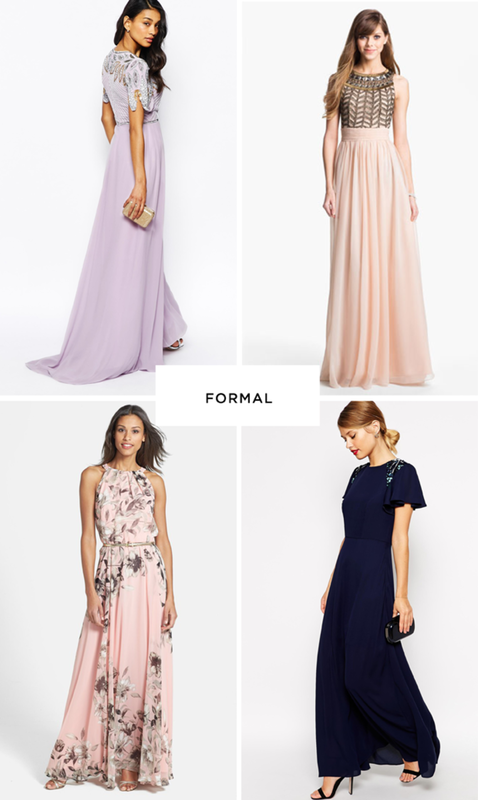 ASOS also has amazing, modern dresses with pretty embellishments and cool hues. Look great so that you feel comfortable meeting the fam!